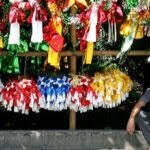 We can all agree that Christmas in the Philippines is more than just a celebration, it’s a way of life. We don’t just celebrate Christmas, we live for it! We are literally the only ones who celebrate it when the calendar enters the -ber months. That’s why it wouldn’t be a surprise if many of us have grand plans to culminate this occasion as the end of December rolls around. If you’re planning to usher in the holidays with a quick getaway, we have compiled a list of destinations that might suit your wanderlust with some great experiences sprinkled with a lot of Christmas spirit! 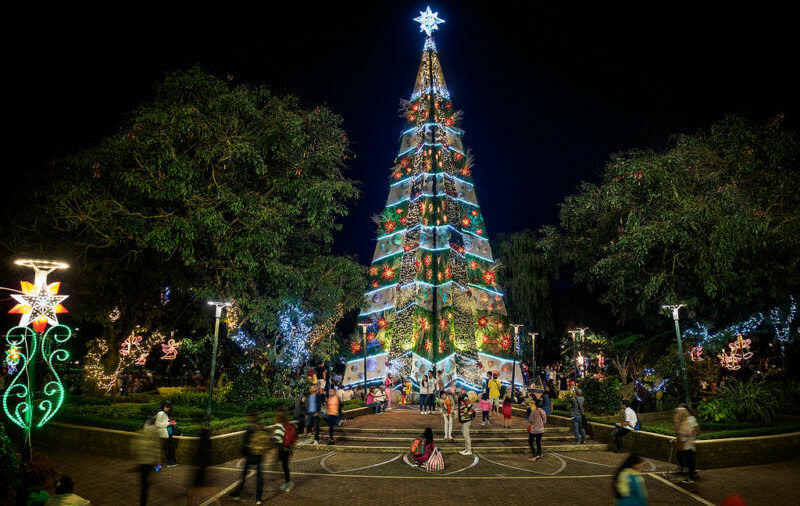 Christmas is celebrated countrywide, but if you want to do away with the typical celebration like how we do it in the metro, these destinations might give you a Christmas experience like no other. A city in Negros Occidental hailed as the city of smiles and widely known for sweet delicacies. With that being said, Bacolod sports an array of family-friendly food choices this Christmas season. If you’re looking to have a gastronomic adventure while enjoying a vibrant suburban scene, Bacolod will make it worth your while. 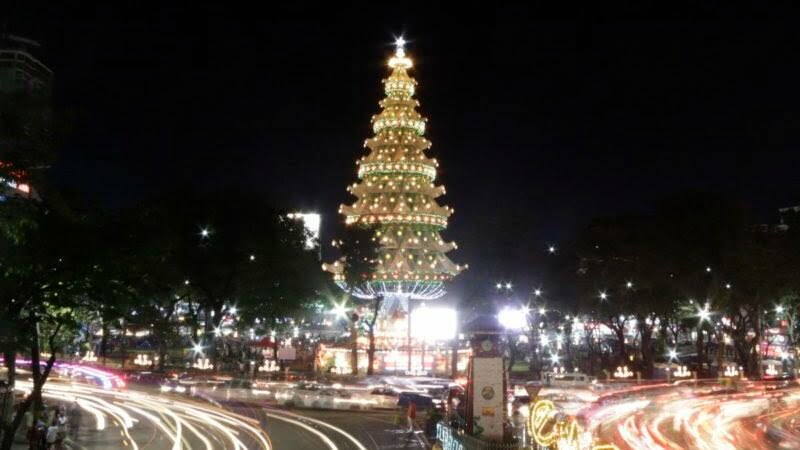 Other than being a foodie destination, Christmas is basically when Bacolod shines – literally. A trip here during the holidays wouldn’t be complete without paying Bamboo Tonogbanu’s Christmas Village a visit! 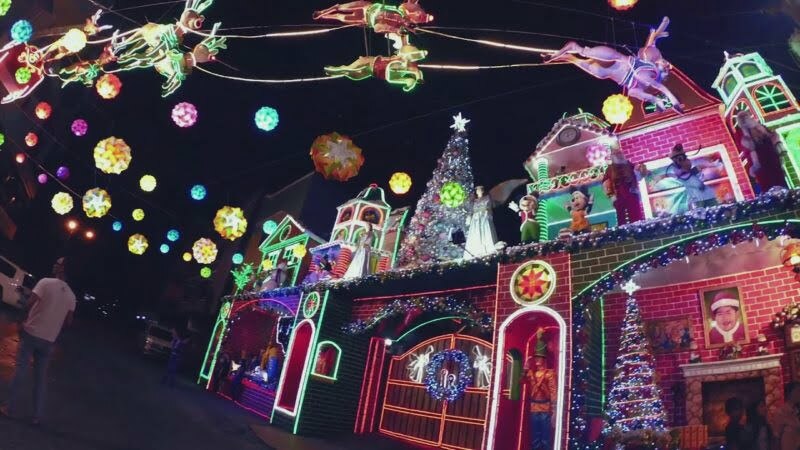 The Queen City of the South has many things going on, not only will you get a bite of the best lechon in the country, a dip in the most pristine beaches in the world, but also the most festive Christmas in the country. The fact that it houses some of the most iconic Churches in the country means that attending the Simbang Gabi in Cebu will be as grand as you could get. Other than that, it wouldn’t hurt to have a side trip in some of the nearby beaches. We’re in the Philippines after all, where you can never go wrong in having a beach holiday whenever you want to, even during Christmas! 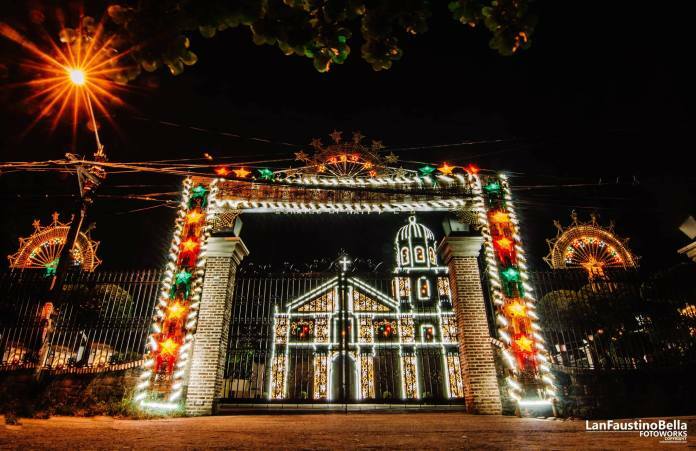 If you’re looking for something fiesta-like in celebrating Christmas, heading north this December may give you a dose of traditional festivities. 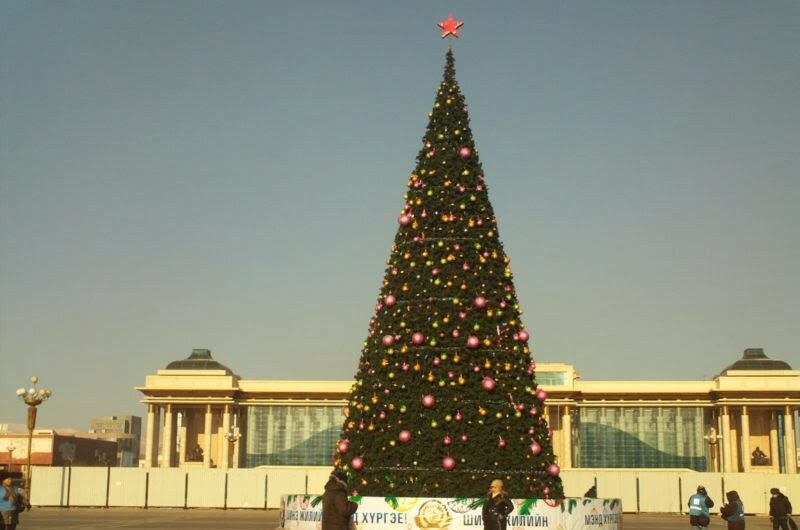 During December, Christmas isn’t just the only reason why this city celebrates, they also have Maytinis Festival. 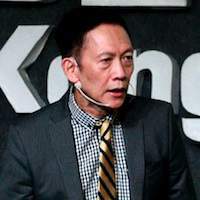 Well, it isn’t exactly a fiesta but more of a celebratory occasion that’s greatly connected to Christmas as it showcases a unique Filipino translation of some of the Bible’s greatest highlights in the history of Christianity. While it’s nonetheless an indigenous version of a Christmas celebration, this region is the only one which holds float parades in the middle of December. 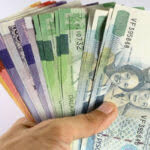 You won’t find that anywhere else in the Philippines in time for Christmas. Because the Philippines is a tropical country, we don’t really get to have a winter season. 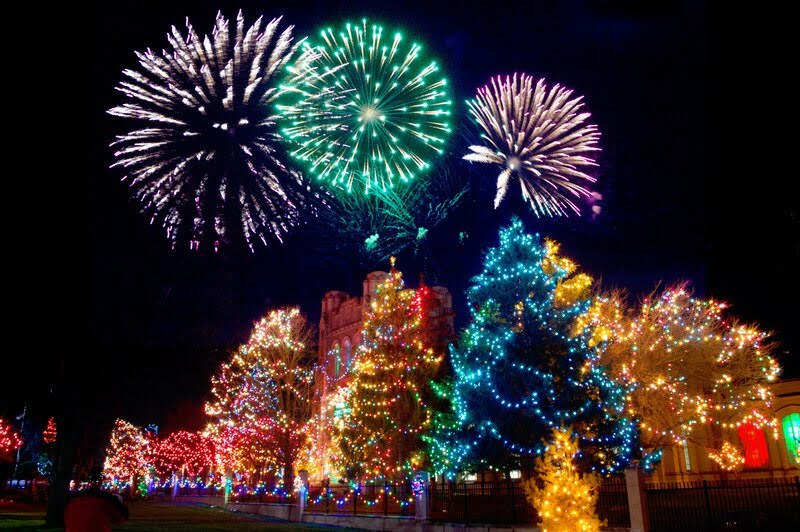 However, we do have Baguio City, and that is the closest thing that we could ever get to a Winter Holiday. With its temperate weather and laid back setting, you can sport your most fashionable beanies and sweaters as you do your holiday shopping in their sidewalk bazaars and flea markets. They may not be popular for their food, but if you’re the health-conscious type, you can indulge in some fresh fruits for cheap, especially strawberries! If welcoming Christmas means being surrounded by a winter wonderland, here are the best places you can go to without the hassle of applying for a visa. Even with a third-world passport, you can easily fly over to these places. Just book your plane ticket, and you’re off to a winter wonderland this Christmas! While it’s easy and free to apply for a tourist visa to South Korea, nothing beats traveling with just a passport. Jeju Island, despite being in South Korea, is a visa-free destination for Filipinos. This place is best known for its beaches, but northern regions such as Eorimok is a winter destination and perfect for sledding downhill. There aren’t any direct flights to Jeju Island from Manila. The easiest way to get there without having to apply for a transit visa is by flying from Hong Kong. 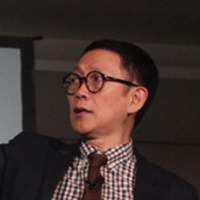 If you plan to go to Jeju Island by skipping the visa requirement, you might as well include Hong Kong in your itinerary as it will make more financial sense or vice versa. With its vast landscapes and open countryside, winter in Mongolia can be surreal. Locals celebrate winter by creating ice sculptures, which will mostly fill the scenery as you travel by train. Although it doesn’t snow much in Mongolia, the temperature stays below zero for months. That’s why sometimes there are still traces of snow until the summer months. A Chinese transit visa is actually quite easy to apply for. However, if you’d rather skip all that and just book and fly whenever you want, non-stop flights are available in Hong Kong. Perhaps you can have a side trip in Mongolia in the midst of your Hong Kong getaway? Sapa in Vietnam widely known for its wonderful snowfall scenery in the midst of a tropical Southeast Asian climate. It’s located in the Northern part of Vietnam, some three to five hours drive from Hanoi. In the winter, from December to February, the weather in Sapa becomes very cold, especially at night. However, in return, visitors will have the opportunity to watch the sunrise over the valley in the morning. 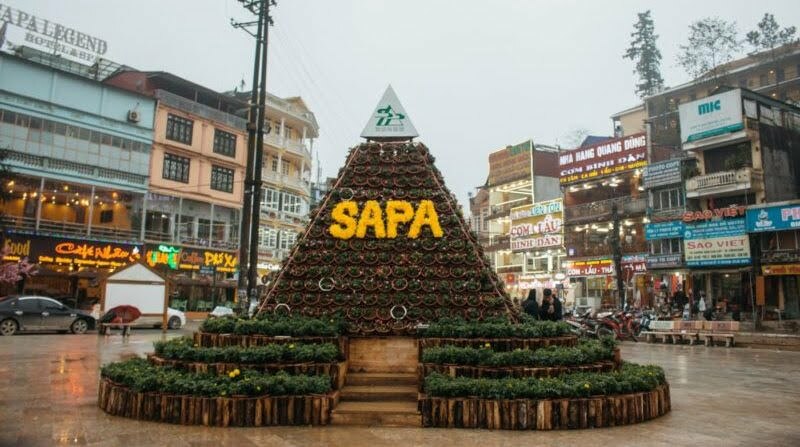 In recent years, there has been snowfall recorded in Sapa. Vietnam is visa-free for Philippine passport holders, and most airlines in the country offer direct flights from Manila and Cebu. You can fly from Manila or Cebu to Hanoi, then take a train or a bus to the northern part of Vietnam – Sapa! While every (Catholic) Filipino is aware of Jerusalem’s biblical significance, there is more to this destination steeped in history. Aside from its rich heritage, culture, picturesque ruins and buildings, its northern region (Golan Heights) is a well-known ski site. Snow is common in northern Israel between January and February. 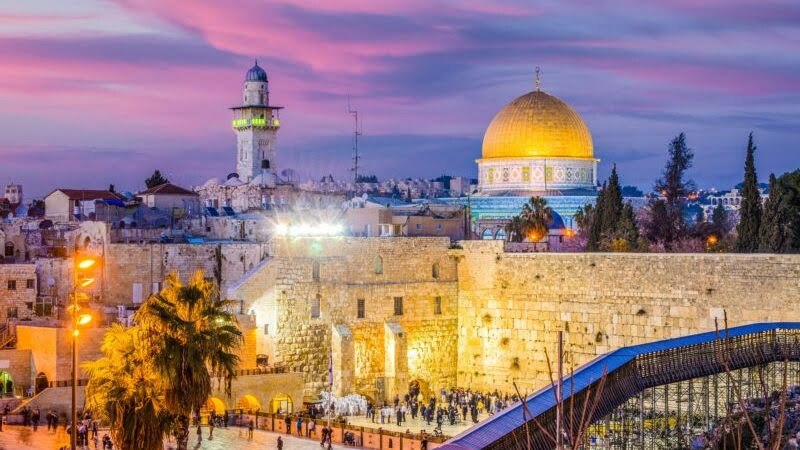 There aren’t many flights to Israel that are passport-friendly to Filipinos, as most of them have to lay over in countries that aren’t visa free. However, there are a few flights a week from Hong Kong that goes straight to Tel Aviv Israel. 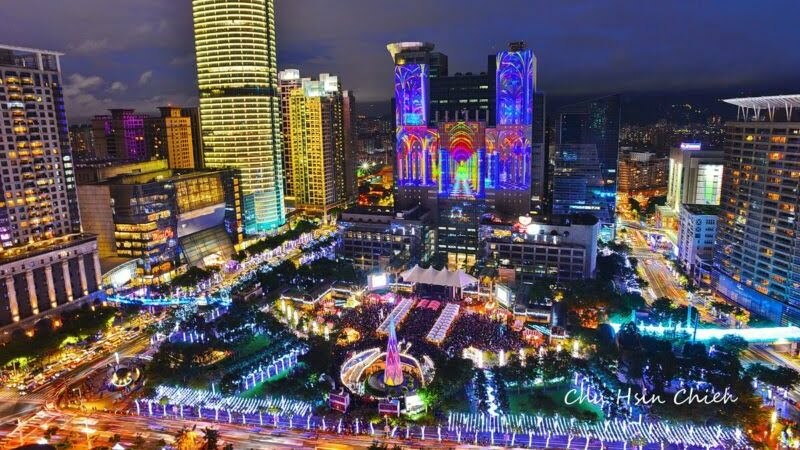 Taiwan is officially visa-free for Filipinos since November 1, 2017. This country is by far the closest and the most practical destination to experience winter. 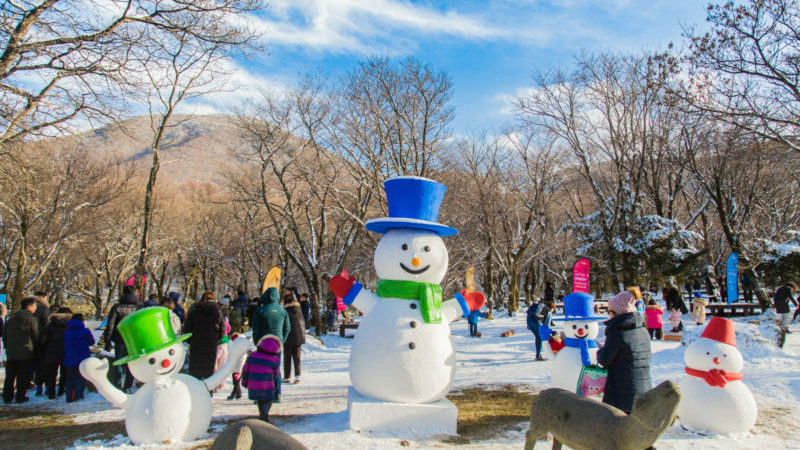 The spots that snow during the winter months of December to February includes the Yushan (Jade Mountain), Hehuanshan, Guanshan, Xueshan, and even the Yangmingshan National Park, which is an easy day trip from Taipei. This snow-covered getaway is the most convenient pick for a white Christmas for Filipinos because it’s just one plane ride away from Manila. 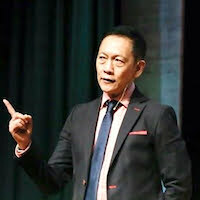 Cebu Pacific, Air Asia, and PAL offer direct flights daily. 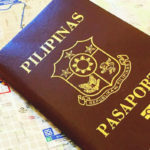 The Philippine passport may not be among the most powerful in the world, but it still opens up a handful of desirable destinations that could satisfy any Filipino’s wanderlust! 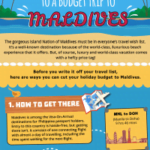 With proper planning and budgeting, not even a visa requirement can stop you from going wherever you want to go this Christmas.